WINTER DOUBLES CUP MASCHILE 18-19 Tab. rec. WINTER DOUBLES CUP MASC. 18-19 Tab. princ. WINTER DOUBLES CUP MISTA 18-19 Tab. rec. 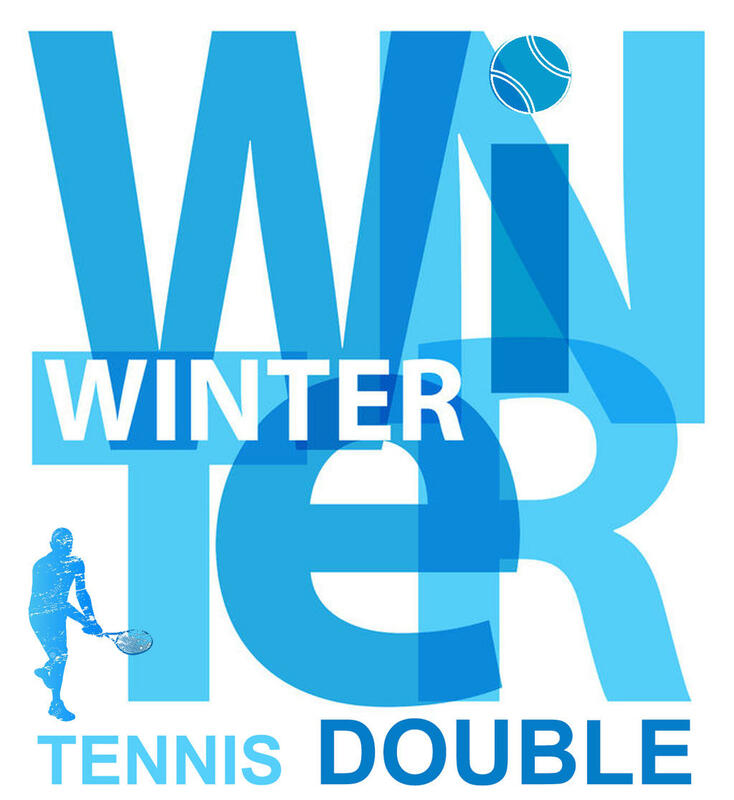 WINTER DOUBLES CUP MISTA 18-19 Tab. princ.